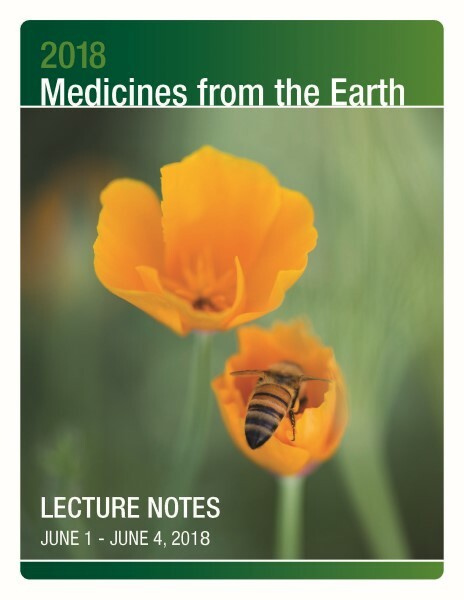 2018 Medicines from the Earth Herb Symposium: Conference Book. Order download of PDF file on this page. PDF file includes 426 pages of lecture notes and power point presentations by speakers at this event. Printed copy of this book is available from Amazon.com It has been edited for readability. Full Set of Medicines from the Earth Herb Symposium MP3 recordings includes these titles (each ..